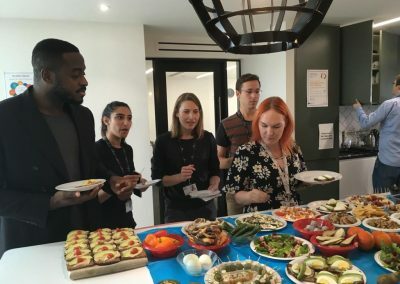 We offer interactive and engaging corporate wellbeing services, including seminar programmes, health checks, tasting tables and our unique Weight Loss Challenge. 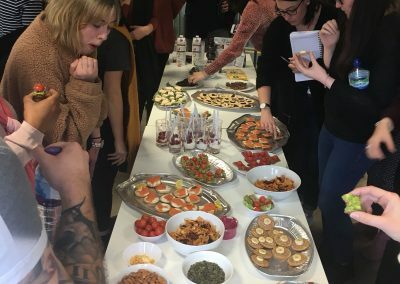 Employees don’t always have the time to think about their diet and lifestyle so we can bring the information to them, in the workplace.We can tailor our services to meet your needs, and would be happy to discuss any wellbeing initiatives you are considering and suggest how we could add value. 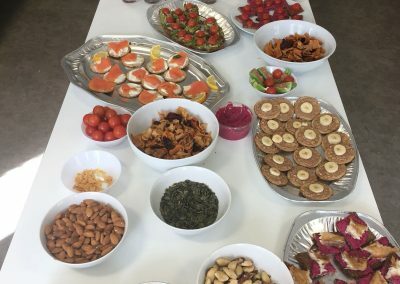 Why not add Nutrition to your Wellbeing event? 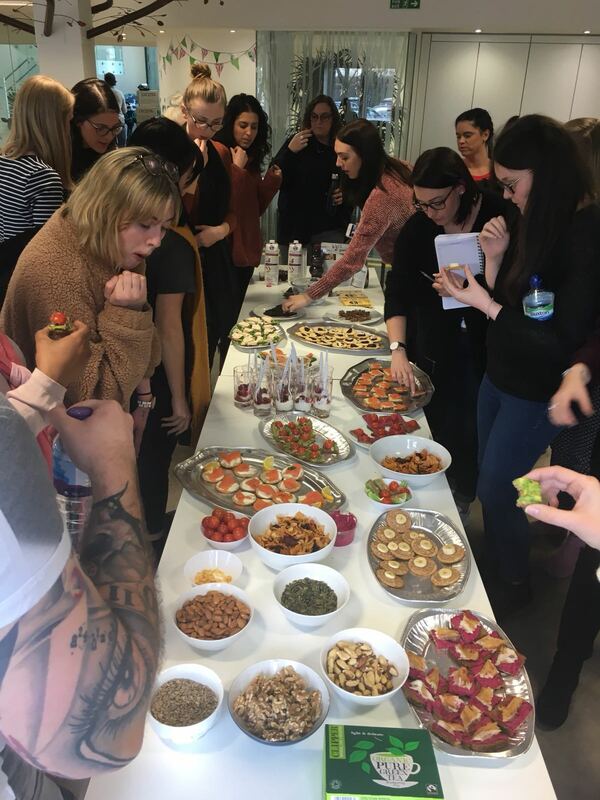 We can provide Registered Nutritionists to give talks throughout the day, to host tasting tables and be on hand to give personalised Nutritional Advice. Contact us to find out how we can be part of your plans. Events are priced on application. We are experienced speakers and our seminars are interactive and fun. 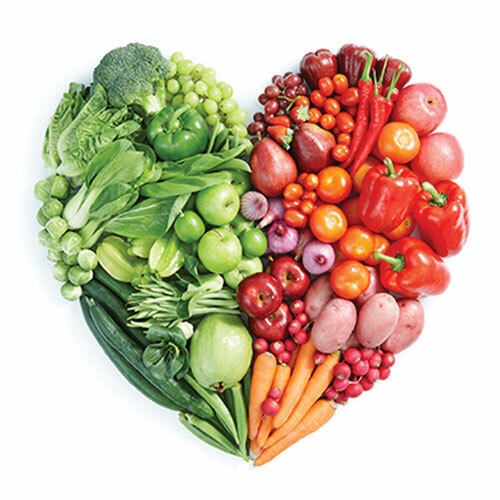 We aim to educate and enthuse participants to make healthy choices and changes to their diet for life. 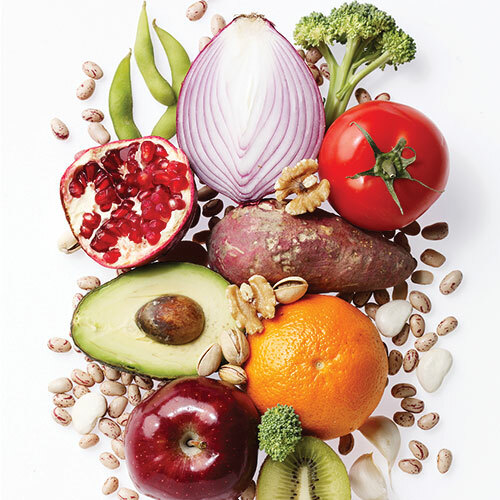 We thoroughly research the location of your business so that we can recommend places to buy healthy foods. Please see our ‘Off the shelf‘ seminars for ideas and pricing. 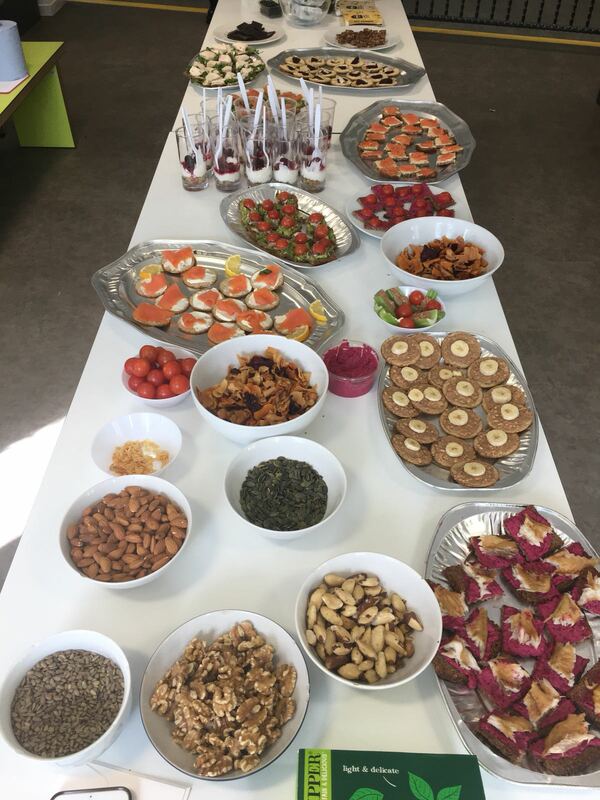 A one hour tasting table where your staff can sample delicious and healthy snacks. They will have the opportunity to ask Lisa or Emily questions about food and nutrition. 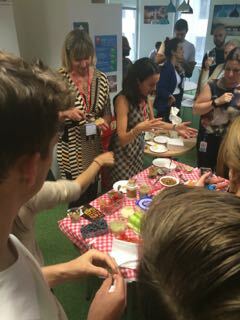 Tasting tables are a great way to engage staff and to get them to consider new ways of thinking about food and nutrition. 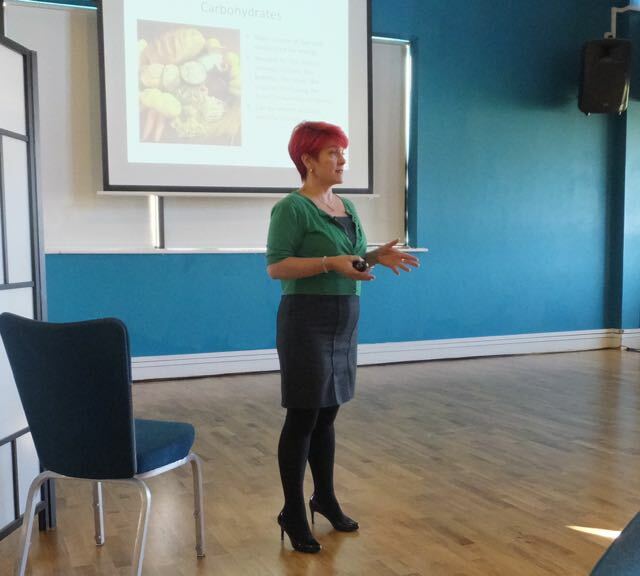 They work well either as a standalone event, as part of a bigger wellbeing day or following one of our seminars. In some companies we have walked the floors with a trolley to get maximum engagement. We will also provide customised templates for you to promote the event. The price includes food for up to 25 members of staff and expenses if you are within the M25. If you wish to cater for larger numbers or are located outside of the M25 please contact us for a price. Do your staff struggle to find the time to get to the doctors? 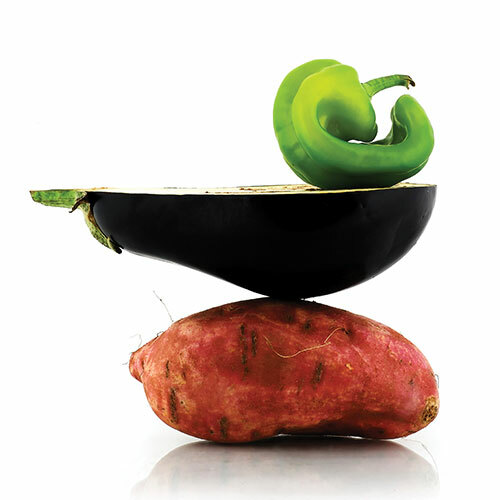 Are you concerned that they might not be placing sufficient emphasis on their health? We can visit your premises and conduct a range of simple tests to ensure that your staff are better informed about their health. Please allow 15 minutes per employee for the full health check. We are able to check a maximum of 48 people in one day. We can help you promote the event with customised templates and will provide summary health tips on weight loss, good hydration, reducing blood pressure and cholesterol naturally. Would your employees benefit from a more individualised approach? We can include individual 30 minute Health MOT’s as part of your wellbeing event. Consultations are thirty minutes long. 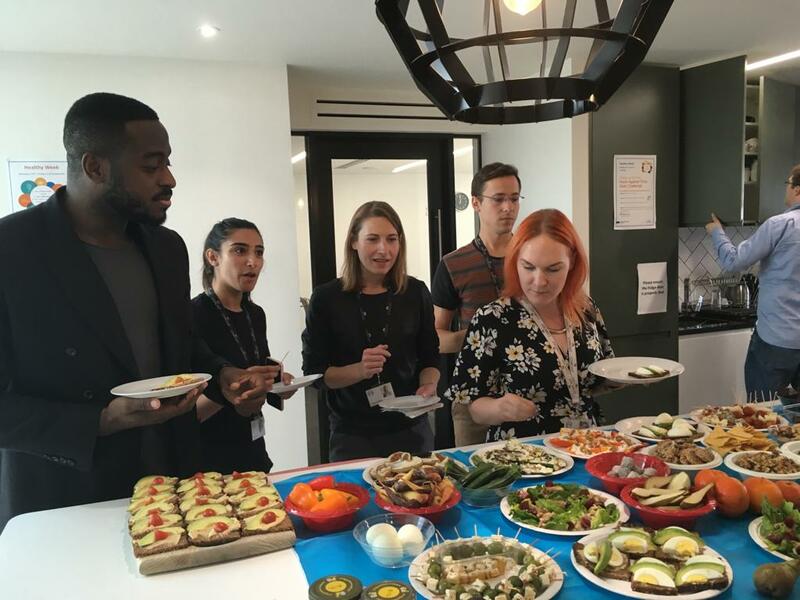 Employees will complete a questionnaire and food diary to bring along with them, and they will leave with a personalised health plan and appropriate handouts. Call Emily on 07967 639347 or email info@vitalhealthnutrition.co.uk now to find out more about the seminar programmes and ensure that staff wellbeing is a priorityfor your business.